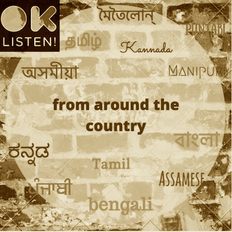 Kiran Ahluwalia | OK Listen! 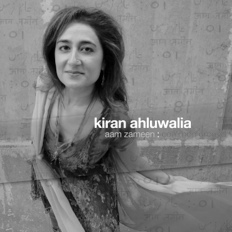 Kiran has long been on a path to mastery to sing and compose ghazals ­ the sensual and highly literary poetry about unrequited love and passion for all things. “When I was growing up in India, very few people had recordings of any kind,” she recalls. “There were state sponsored concerts that people from all over would crowd into. These concerts were not primarily for children. They featured a repertoire, language and content that was both demanding and beyond the experience of a child. I was, however, entranced by the sound and feel of the music, even from an early age.” Seeing the strong connection Kiran had to this music, her father purchased a reel-to-reel tape machine on a visit to Hong Kong. “My father would play tapes of Indian music for me on the reel-to-reel and we would also listen to Bollywood on the radio”, Kiran recalls. “So when a song came on the radio that I wanted to learn, my mother would quickly write down the lyrics for me. Soon after, I would be singing it”.